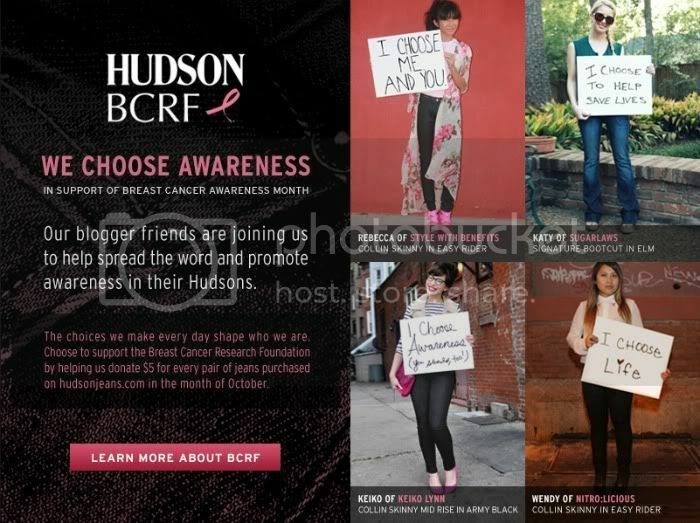 What a great campaign to partner up with for the month of October, Becs; I just love the pink of your ensemble! 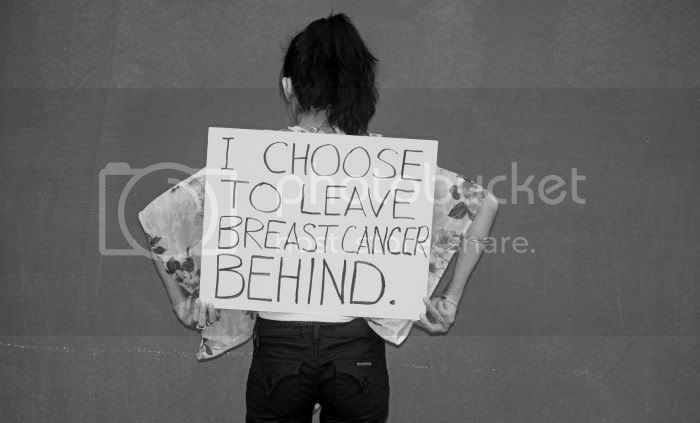 i love how a lot of pieces in store now are either made specifically for the cause of research of breast cancer, but also that regular pieces have percentages coming to research of breast cancer. it’s great.